A 9mm Japanese cal. double action revolver manufactured from 1893-1925. 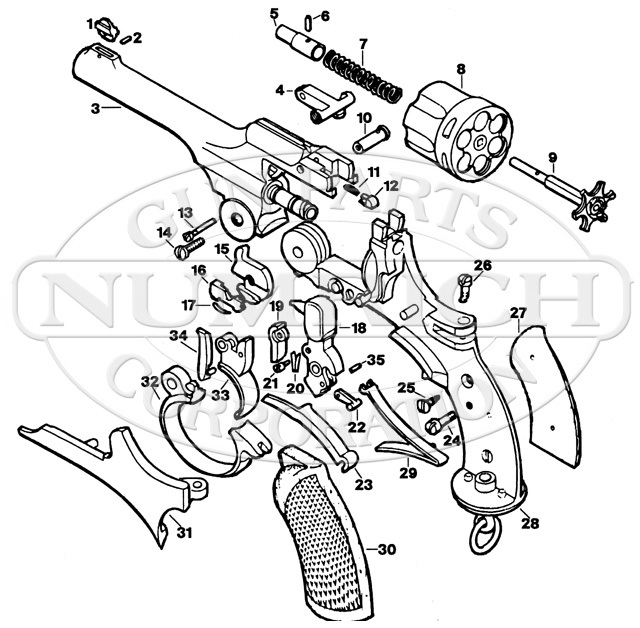 Numrich Gun Parts Corp. offers the largest selection of hard to find parts and Japanese Government products. Shop today!